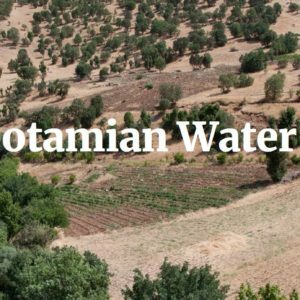 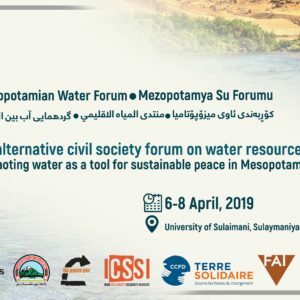 The First Mesopotamian Water Forum is Approaching – A Landmark Event! 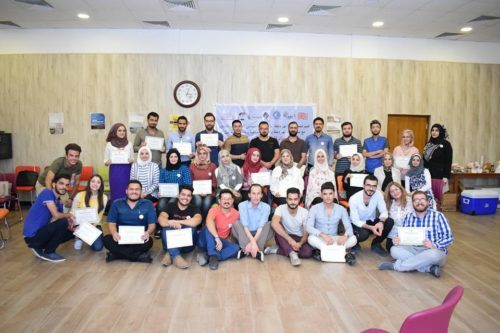 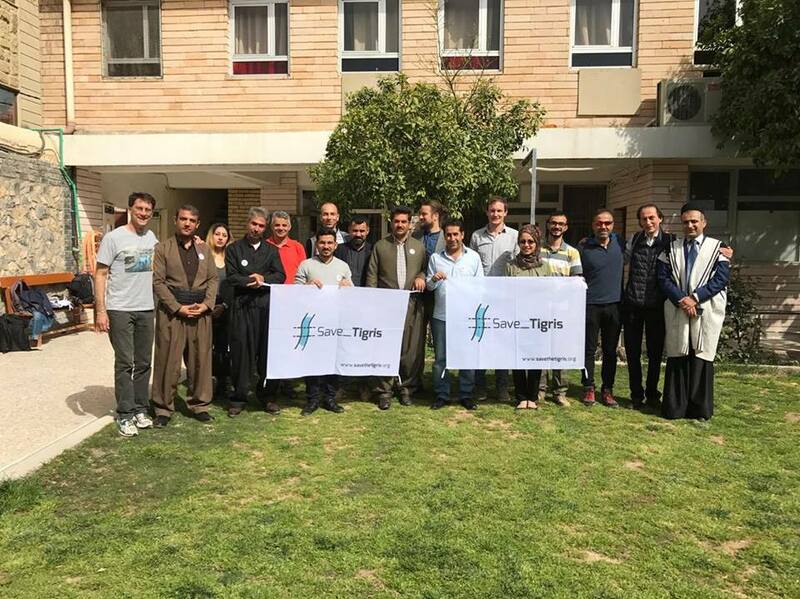 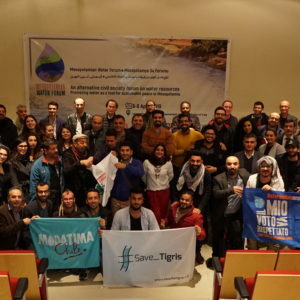 Countdown to Mesopotamian Water Forum 2019: Can Local Communities Influence Water Management in the Tigris-Euphrates River Basins? 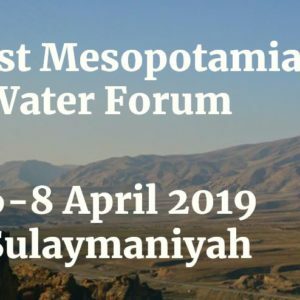 Countdown to Mesopotamian Water Forum 2019: What Are the Threats to Water Quality and River Health in the Tigris-Euphrates Basin?